Japanese VHS, ABC series Vol. 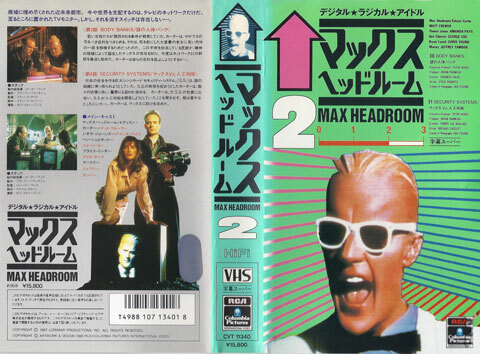 2.
current 10:07, 6 January 2016 480 × 354 (63 KB) Max Headroom (Talk | contribs) Japanese VHS, ABC series Vol. 2.